Here we are for a new installment of Companions 101 and this week it’s all about Kira! Courtney Woods is our guide into the world of Kira Carsen and everything you need to know about her backstory, emotional attachments and understanding Kira. 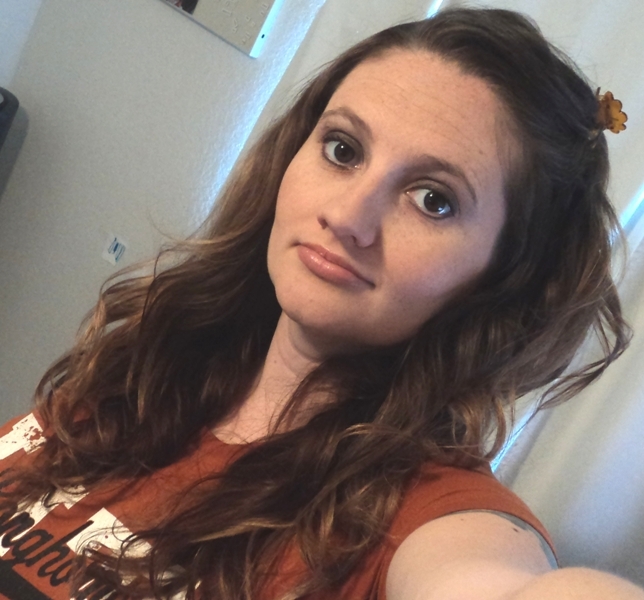 The best kind of padawan should challenge their master… or at least, that is what Kira Carsen believes. 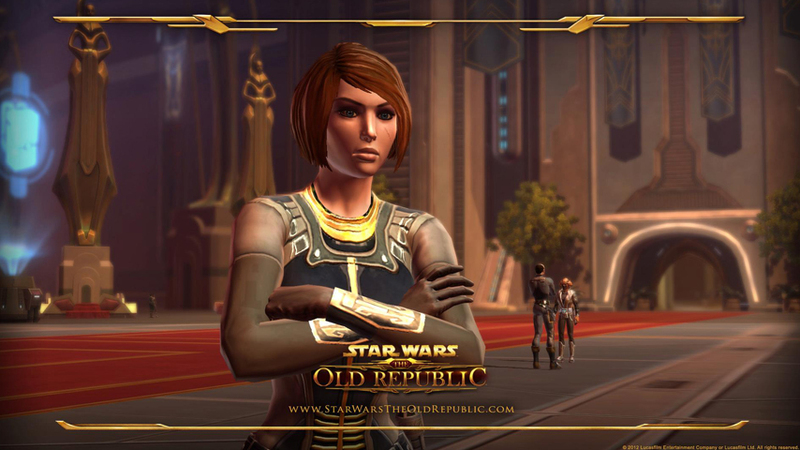 Kira is not your typical Jedi, raised on Korriban in the Sith Academy, she has witnessed the brutality of the Empire first hand. After escaping from Imperial Space, Kira had to look out for herself until Master Bela Kiwiiks found her and brought her to into the Jedi Order. It isn’t surprising that Kira and Kiwiiks share a special bond, but Kira was afraid to share her past until she could prove herself as a Jedi. The Knight first meets Kira Carsen on Tython, the ancient home world of the Jedi. At the time, Kira is still “the extremely vocal” padawan of Master Bela Kiwiiks. It isn’t until the events on Coruscant that Kira joins the Knight. So from there we go on to understand more about Kira and how she is not just another Jedi. Because of her past, she just might surprise you in many of her decisions. Understanding Kira is one of the most fun and interesting parts of having her as your companion. Another interesting fact about this companion? Kira has eight standard customizations as well as a special Rakghoul customization from our Rakghoul Pandemic event. 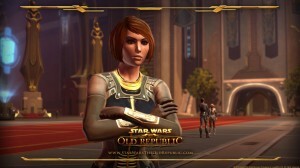 Read it in full from the SWTOR blog.